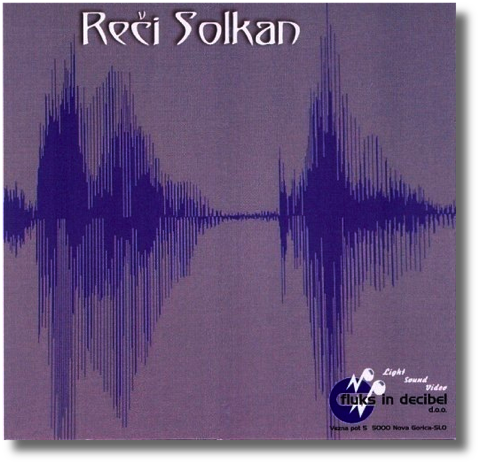 Original music made specially for celebrating 1000 years of first mention of Solkan. On CD are tvo versions of composition. Base is a sound of word Solkan which was pronounced and expressed 1000 -times and after putted into time line of composition.